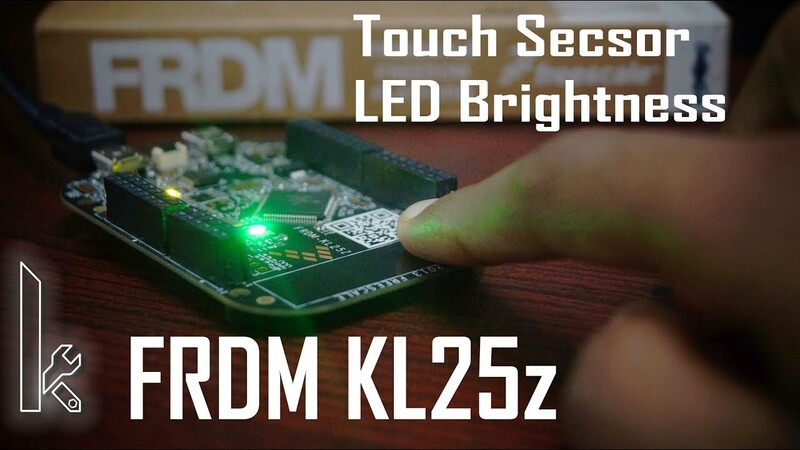 In this tutorial, we will learn, how to change the intensity of light using touch sensor the ARM (FRDM-KL25Z). The FRDM-KL25Z is an ultra-low-cost development platform for Kinetis L Series KL1x (KL14/15) and KL2x (KL24/25) MCUs built on ARM® Cortex™-M0+ processor. 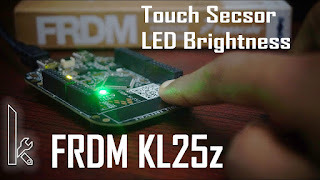 The FRDM-KL25Z has been designed by NXP in collaboration with mbed for prototyping all sorts of devices, especially those requiring the size and price point offered by Cortex-M0+ and the power of USB Host and Device. The FRDM-KL25Z is supported by a range of NXP and third-party development software. It is packaged as a development board with connectors to break out to stripboard and breadboard and includes a built-in USB FLASH programmer. So now we are familiar with the FRDM-KL25Z let’s use it.